"A fast read with compelling anecdotes and good context in which to understand and improve." 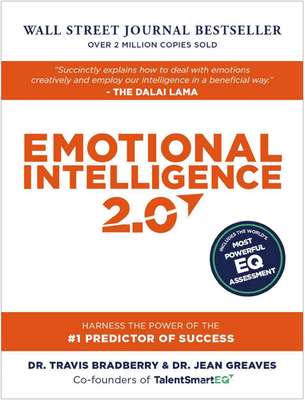 "Gives abundant, practical findings and insights with emphasis on how to develop EQ." By now, emotional intelligence (EQ) needs little introduction--it's no secret that EQ is critical to your success. But knowing what EQ is and knowing how to use it to improve your life are two very different things.